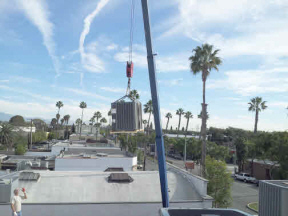 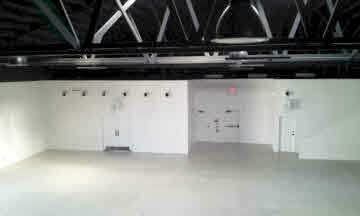 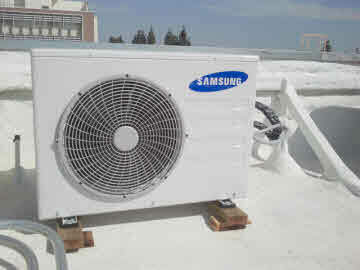 A Subcool air conditioning provide HVAC services in Northridge, and all of the Northridge surrounding areas. 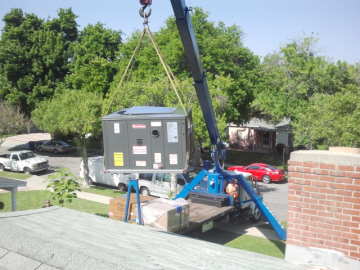 You can call us if you need immediate HVAC repair and installation services . 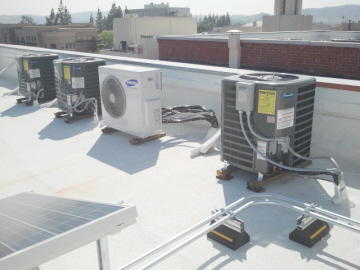 We come to your home or office located in Northridge , analyze the unit failure for HVAC repair project and provide you with a reasonable price for that repair then this repair can be done on your most convenient time as fast as it is possible to stay you out of heat or chill.